SOI tests are tests of learning abilities. If someone is having difficulty learning, the cause may be a lack of learning abilities. 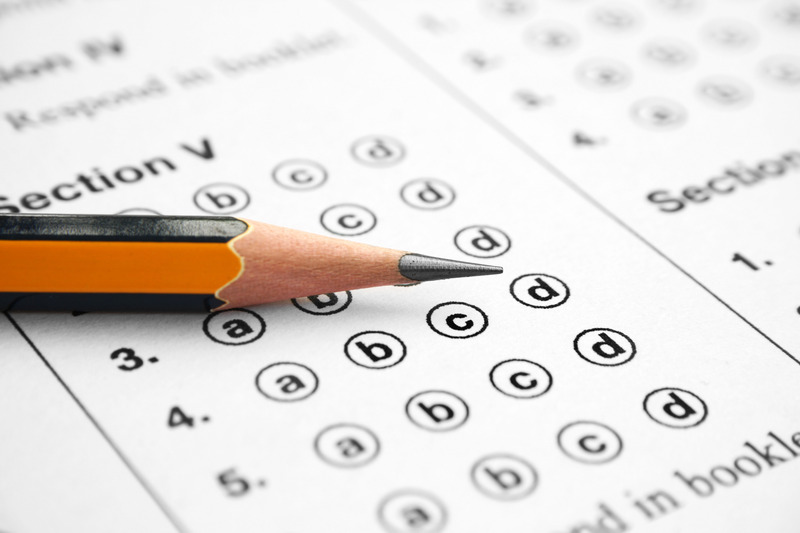 Our tests are a great way to get a snapshot of students’ learning abilities and to see their learning potential. Now that you know more about your students’ learning abilities, what’s next? How do you help all of these unique students? EMPOWER YOUR STUDENTS. LET US HELP. The SOI test results have profiled your students’ strong and weak abilities. Now what? SOI is the easiest and most efficient way to improve their learning abilities. We provide you with the necessary tools so that all of your students can reach their full learning potential. Watch your students gain confidence in their learning abilities and progress through their school work more easily. Whether your students are struggling or gifted, your investment will impact them throughout their academic career. Get started for as little as $25 per student! The most important part of your students’ test results is that it profiles their learning abilities. Most likely, they will have a wide variety of strengths and weaknesses. Some have great comprehension skills, while others have very strong problem-solving skills. SOI personalized materials are the answer! These workbooks and CDs are designed based on each student’s test scores. Each student’s low abilities will be strengthered and high abilities further advanced. The workbook contains approximately 150 pages and is completely self-contained with introductory materials and answer keys for each module presented. A personalized CD has the modules in computer form for the student to use again and again. Ordering is easy. Just provide SOI with your students’ information, and we’ll take care of the rest! Personalized materials can be purchased by parents if they are interested in working with their student at home. Teachers and parents have the additional option of ordering the model school abilities workbooks specific to a grade level for classroom training.